Suzuki, the Japanese bike creator is making a decent attempt to enhance its deals in the very aggressive Indian market. Other than Gixxer twins, no other Suzuki cruisers figures out how to stamp solid nearness in the market. 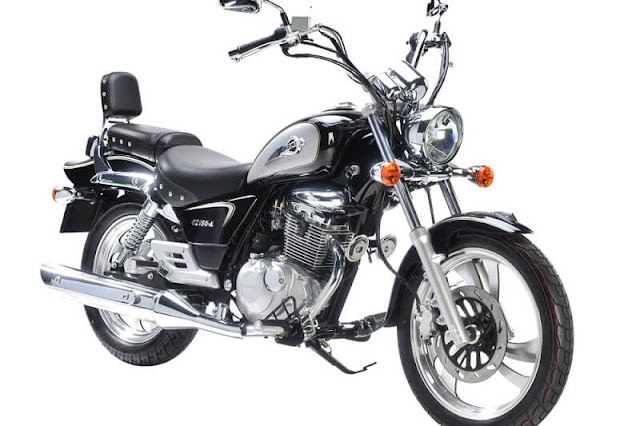 It appears as though Suzuki is thinking about another cruiser bike – Suzuki GZ 150 – for the Indian market. As indicated by bikeadvice, one of the organization merchants uncovers that the bike is being set up for our market launch. This cruiser will specifically equal the well known Bajaj Avenger bike. As of now on special in select Asian markets including Indonesia, China and Vietnam, the Suzuki GZ150 is a 150cc cruiser bike. It is controlled by 149cc single-barrel, air-cooled motor that is useful for 15.4bhp and 11.2Nm of torque. Power is transmitted to the back wheels by means of a five-speed gearbox. The organization is yet to make an official declaration on the dispatch of this cruiser bike. In any case, media report proposes that the bike could be propelled before happy season 2017. We will refresh you on the same when Suzuki declares its dispatch points of interest. The bike will be opened beneath the Gixxer go in the market. We anticipate that this cruiser will cost between Rs 75,000 and Rs 80,000. The worldwide spec Suzuki GZ 150 model is controlled by a solitary chamber, 149cc, air-cooled motor. It is furnished with electronic fuel infusion frameworks DCP-FI to return higher power and better efficiency. This motor is equipped for delivering a greatest power yield of 15.4bhp at 8,000rpm and a pinnacle torque of 11.2Nm at 6,000rpm. Power is transmitted to the back wheels through a 5-speed gearbox. The suspension system of the bike involves adaptive forks and twin stuns, flexible 5 position at the front and back, separately. For braking, the bike gets circle brakes.